A coworking space created by a coworking startup company, #Krzywa12 knows exactly what you need: whether you are a digital nomad lugging a laptop around the globe, a freelancer looking for somewhere inspirational to work from other than at home listening to the washing machine go off-balance as your brain does, or a micro business purely wanting a home. 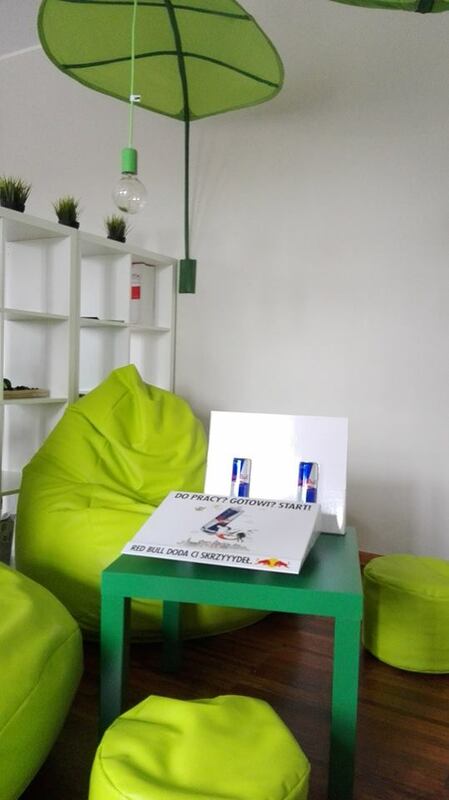 This is the space to work freely and comfortably in professional surrounds that won't stultify the free flowing brain waves and is conducive to developing idea seeds into reality. 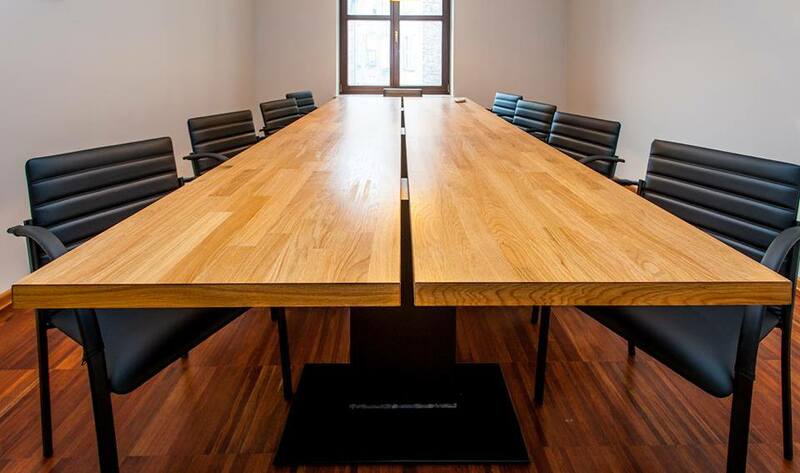 You will have a comfy desk, high speed Wi-Fi to plug into, a multifunction printer if you just have to have that article in ink and access to a conference room (holds up to 14 hot bodies) for when you need to chin wag with your cohorts or conduct an important meeting. The conference room is complete with a projector. It's a harmonious community of sympathetic souls working at #Krzywa12, supporting each other and coming from many different fields. 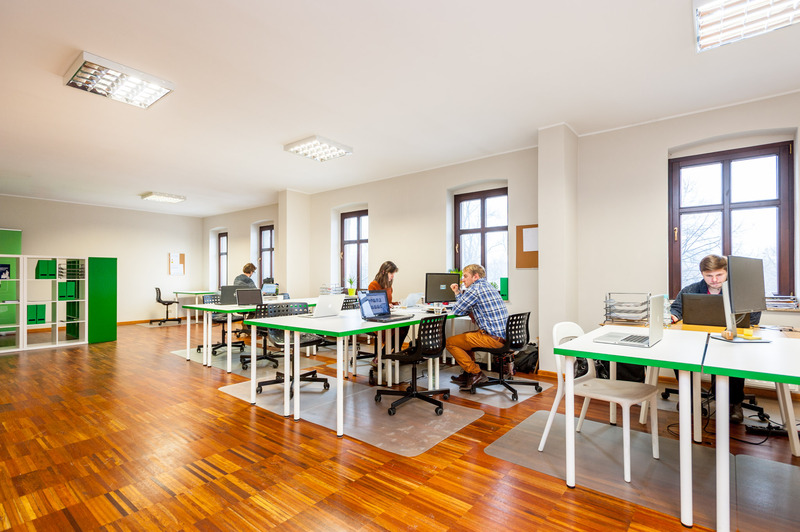 There are 21 workstations equipped with spacious desks so you can spread out in comfort, chairs that won't put your rear to sleep and a lockable filing cabinet for your secret goodies. You can invade the chill room whenever your brain has had enough of thinking or run to the kitchen for an impromptu snack if your stomach cries out to be fed. Sitting in a "house" that has been renovated, there is ample parking on the street for those that like to drive to work. The workaholics will be happy, as they are open 24/7, so you never have to leave the place if you don't want to. "I think this is the most loose and friendly place in which I have worked." companies, are one big good team who is always ready to help. Are you a member of #Krzywa12? Most valuable topic is people who work here. 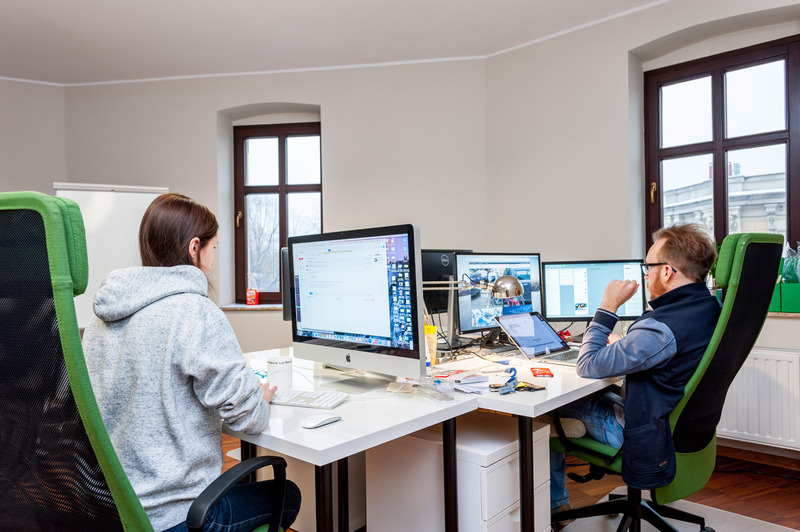 That is a group of multiskilled, tallented professionals (lot of senior developers, UI/UX specialists, marketing and new media crew, lawyer, investor, and few single person companies) who are always ready to help. Atmosphere is always positive and motivating to work. Free conference room, fast wifi, free access to printer and a beautiful building where coworking is placed are an additional profit. Moreover I have to admit that space is always clean. 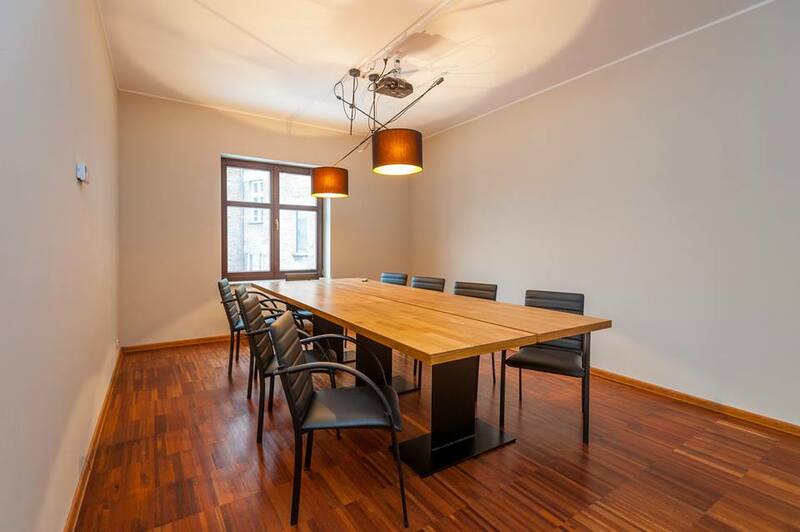 Location of Coworking #Krzywa12 is best possible - 100 meters from railway, bus and train station and all restaurants and services you may need. Come here and try to make your own opinion! #Krzywa12 will be in touch with you soon to confirm. #Krzywa12 has received your membership enquiry and will be in touch with you soon.